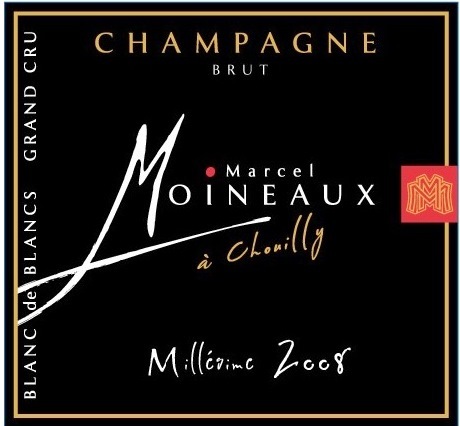 Founded by Marcel Moineaux in 1942, Moineaux is a small grower with all Grand Cru vineyards in Chouilly in the Cote de Blancs. All the wines are 100% Chardonnay. Marcel’s three daughters now run the estate and one of their children, Thibault, has recently joined the business. Moineaux practices sustainable agriculture. All fermentations are in stainless steel tanks with no malo-lactic fermentation. 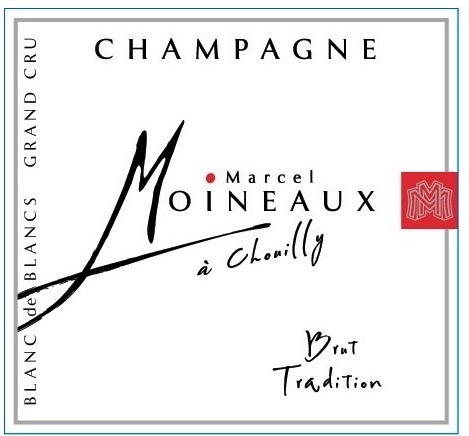 Moineaux is quite unusual in that over have of their production is vintage Champagne. 100% Chardonnay from Grand Cru vineyards in Chouilly in the Cote de Blancs. Fermented in stainless steel tanks with full malo-lactic fermentation, aged 7 years on the yeasts with a dosage of only 4 grams per liter. Focused pure, classic Chardonnay Champagne offering full range citrus and a bit of tree fruit with fine development (from the aging and the ML) to go with chalky terroir and focused yeastiness. Integrated and compete. It would be easy to call this an aperitif Champagne but there is richness here that takes it into another dimension. BearScore: 94+. 100% Chardonnay from Grand Cru vineyards in Chouilly in the Cote de Blancs. Fermented in stainless steel tanks with full malo-lactic fermentation, blended with 40% reserve wines, and aged 3 years on the yeasts with a dosage of 7 grams per liter. Again, a classic Chardonnay Champagne offering ripe and developed full range citrus fruit over chalky terroir and developed yeast. Delicious in more of an aperitif style but the texture and dimensionality are present. BearScore: 92.